All three of our new girls have taken a turn at being broody now. Above you see Lizzy, who was named after..
Miss Elizabeth Bennet, from Pride and Prejudice. Yes, the resemblance is uncanny, is it not? Perhaps you have to see her personality in action to see how truly alike they are. 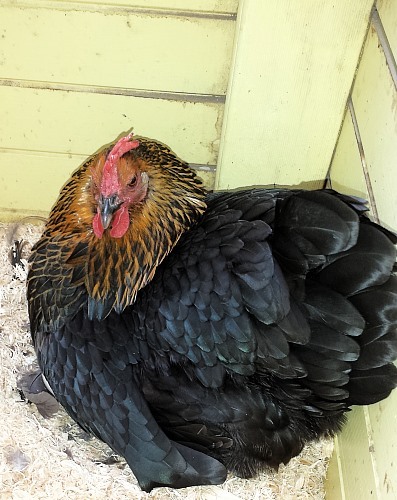 Lizzy was fiesty when broody, and any attempt to move her would be met with a stern peck and some squawking. 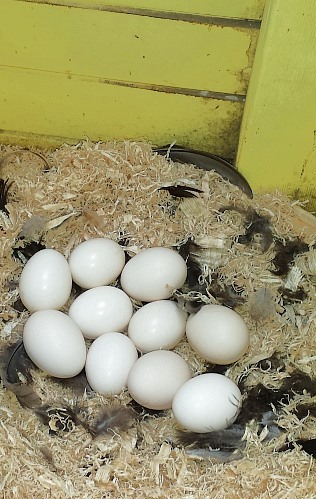 She was very successful at collecting up the eggs, because this is what we found when we kicked her out! A Pride and Prejudice thought..
It’s one of my favourite books and you can read it over and over, it never gets old. 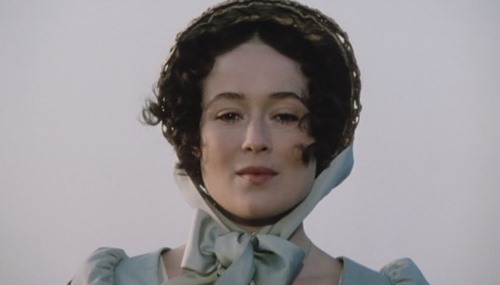 Most people who read a book will want to change the story in some way and for me the thing that needs changing in Pride and Prejudice is the part where Elizabeth goes to Pemberley and meets Mr Darcy on his enormous and very expensive estate. It always leaves one wondering, if he had *not* had a lovely country estate and ten thousand a year, would she have chosen him? To me the book is brilliant but it would have been even better if she had met him again somewhere else and hadn’t gone to his estate until they were already married. Would you change the book, if you’re a fan of it?